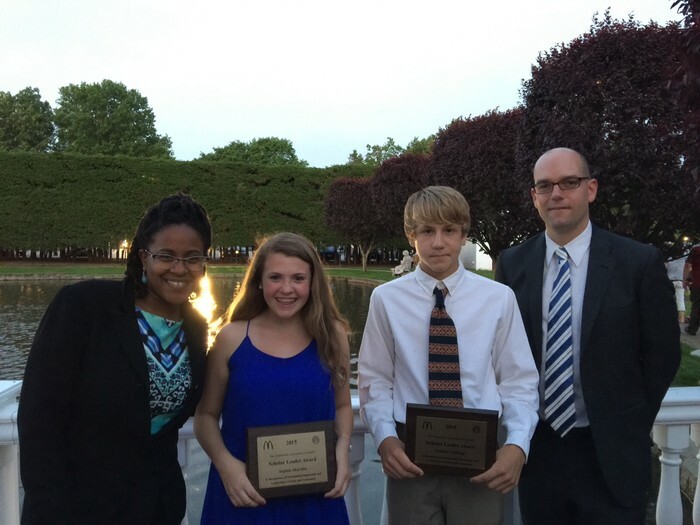 Congrats to 8th graders Sophie Murchie and Charlie Cubbage, honored with the CAS Scholar-Leader Award. 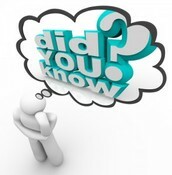 The Connecticut Association of Schools established the Scholar-Leader Banquet in 1985 to give public recognition to one boy and one girl from each middle level school in Connecticut who have distinguished themselves in scholarship and leadership in school and the community. 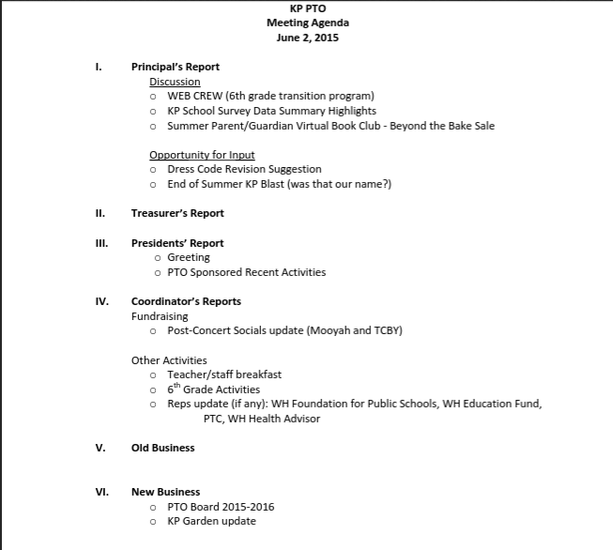 Do Not Miss our Last PTO Meeting of the Year! Library Books: For all books NOT returned by June 2 - an accountability will be issued. 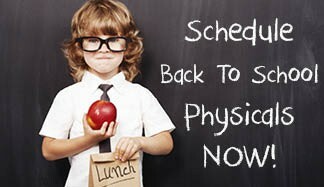 NO charge for LATE books - the cost of damaged or lost books is included in an email to your child every Monday. Students CAN log into their Destiny account at home, using their 6 digit student ID for BOTH their user name and password , to see what books they have checked out . 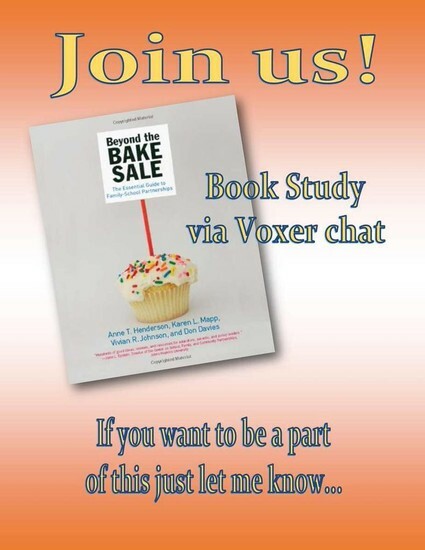 Please help us get back over 1,000 books that are overdue . Thank you. 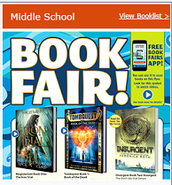 End of year Book Fair Opens May 27- June 2 : Open before school and after school till 3:15 each day - great opportunity to have students select their summer reading book. Cash, checks and credit cards welcome. 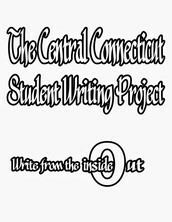 Gently Used Books Collection : KP is participating in collecting used books (children and teens ) as part of the WORLD KITS LIT competition world event coming to CT at CCSU in July . 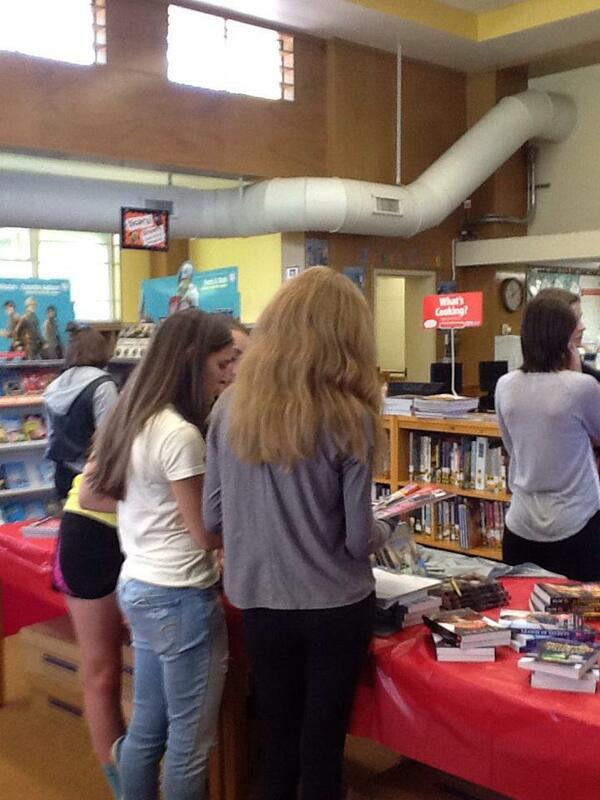 The team that brings in the most books wins an ice cream party. Students can drop off books in the Library or in their LA classroom . 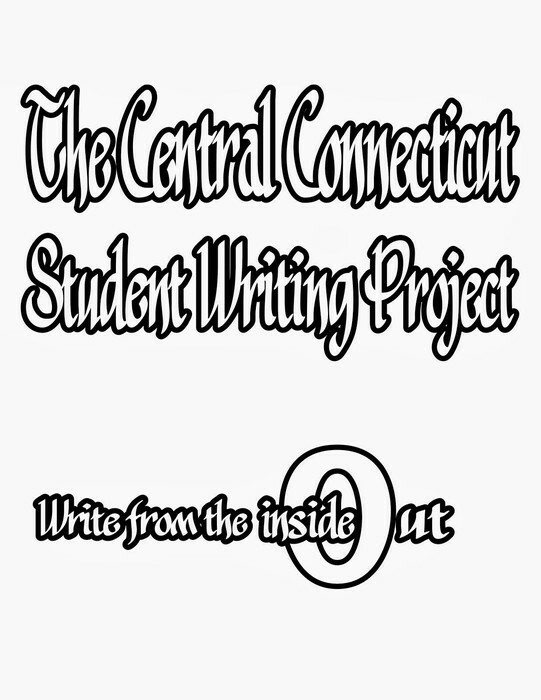 Lots of creative and FUN activities happening at the Noah Webster Library this summer - check out the events here http://www.westhartfordlibrary.org/teen/events . Turquoise Team Water Challenge continues with an awesome auction! 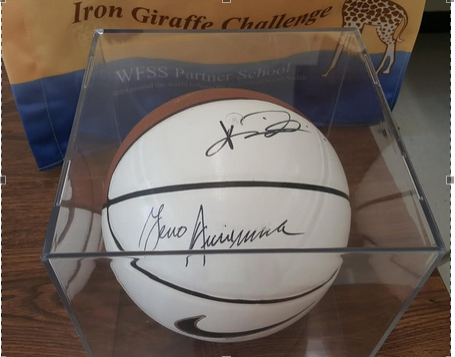 The Turquoise Team is auctioning off an original UCONN basketball signed by both coaches Geno Auriemma and Kevin Ollie. 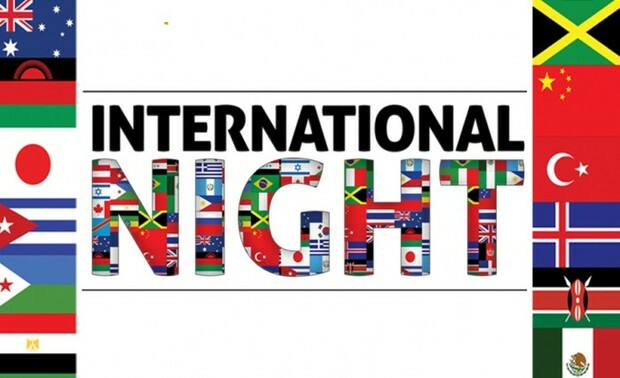 The basketball will be on display at KP's International Night, Friday, May 29th. The silent auction will take place online at www.32auctions.com/KPMSWaterChallenge and will run from Friday, May 29th until Tuesday, June 2nd at 3:00PM. All proceeds from the auction will go directly to the team's Water Challenge to co-sponsor the drilling of a well in South Sudan. Click here for more information on playing sports at Hall. 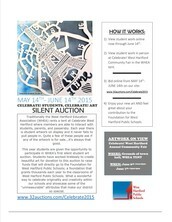 KP has 8 students who have donated pieces to sell. If their piece sells they receive a gift card and swag bag from Jerry's Artarama. 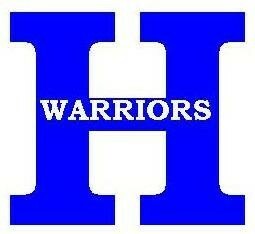 We are hoping to raise up to $1000 for the foundation. Check it out and if there is something you love....BID! Click for more info here and the link to the auction is below. This year for QuEST, I am doing my Type III project on social media marketing. As part of my project, I am fundraising for Heifer International, an organization that empowers families to turn hunger and poverty into hope and prosperity. What I love most about Heifer’s work is the sustainable way they are transforming the world, one family, one community, at a time. I would really appreciate it if you could tweet my fundraiser through Twitter and any other social media platforms. Heifer’s approach is unique in that they give families a hand-up, not just a handout. Their model is simple and it works: Heifer provides livestock and training to a family facing poverty; that family shares the knowledge they receive along with the first female offspring of their livestock with another family, extending the impact of the original gift. As these families achieve self-reliance, entire communities are uplifted. Please donate today. Together, we have power over poverty. P.S. Forward this email to your friends, family, co-workers, neighbors and spread the word about the impact Heifer is making around the globe. And while you’re at it, ask your employer if they will double your donation through a matching gift! My name is Shara Reimer and I am an 8th grade Quest student at KP. This year for my Quest Project, I am studying inclusive playgrounds. Inclusive playgrounds are special playgrounds for kids with and without disabilities. 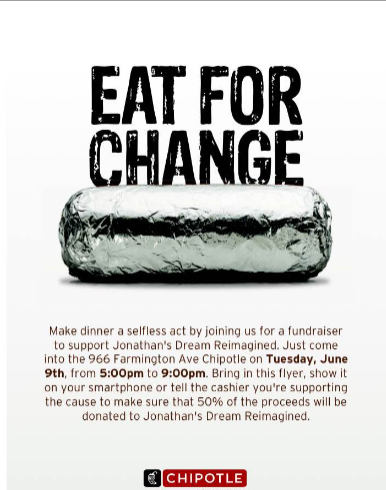 As part of my project, I am raising money for Jonathan's Dream Reimagined. 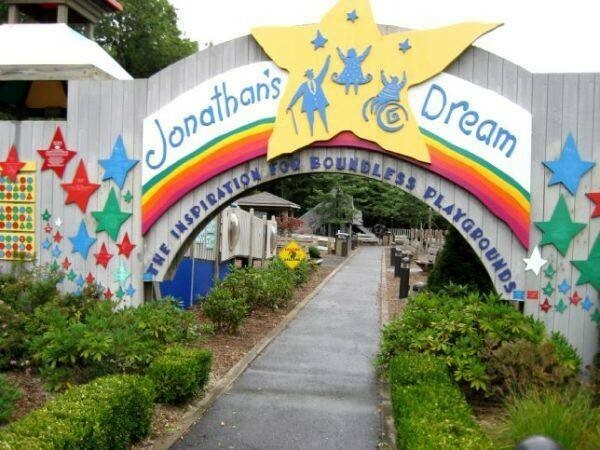 Jonathan's Dream Reimagined is currently trying to raise money to rebuild Jonathan's Dream, an inclusive playground in West Hartford which had to be taken down. I am having a raffle to raise money for the cause. 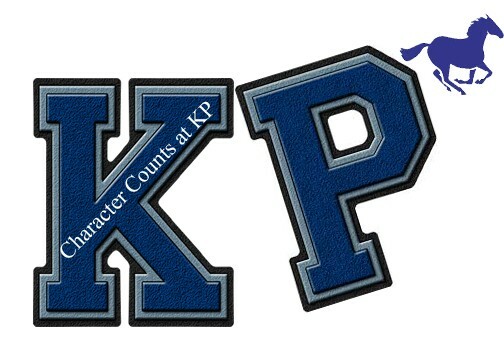 Tickets can be purchased online at http://www.gofundme.com/tbh24g or before or after school at KP. Please consider making a donation to this wonderful organization! Thank you! The CCSWP 2015 is filling up fast! May is our final month of registration, and we don't want anyone to miss out on the opportunity to attend this summer's institute. Attached you'll find the two flyers for CCSWP Wethersfield and CCSWP Newington. West Hartford SEPTO (Special Education Parent Teacher Organization) is seeking volunteers to work in two-hour shifts to help sell water and soda at SEPTO’s booth at Celebrate! 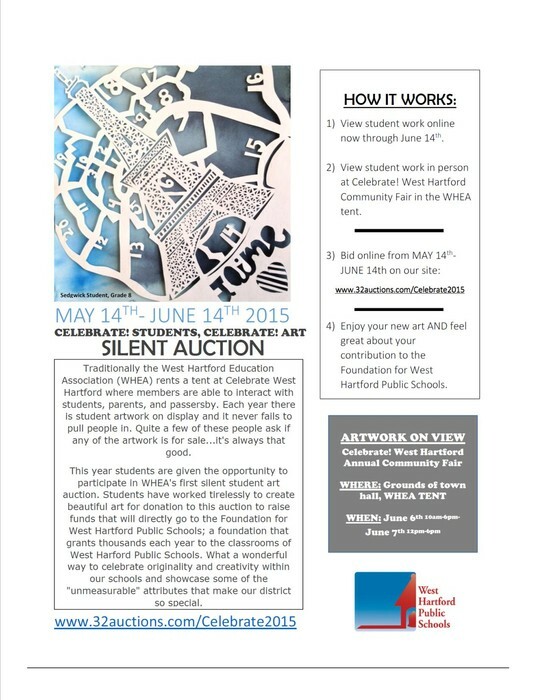 West Hartford, a two day fair held Saturday, June 6 (10AM -6PM) or Sunday, June 7 (12-6PM). If you can’t give your time please consider a donation of money to purchase or buy cases of soda, iced tea, lemonade or water yourself. 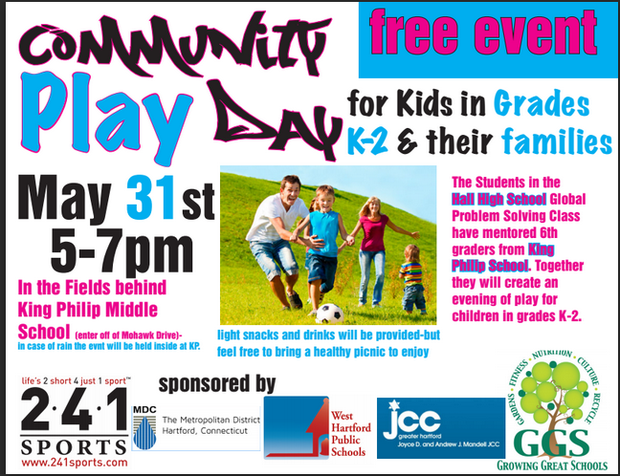 Please contact Randi Leopold at (860) 874-3533 or via email at Randileopold@comcast.net to help. You can mail or drop off your donations to Randi Leopold, 54 Bainton Rd. West Hartford, CT 06117. 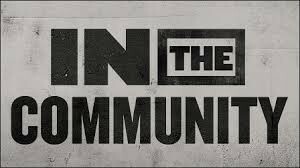 SEPTO thanks you in advance for your participation. The Department of Human and Leisure Services is currently accepting applications to receive NEW school supplies! Click here for more information. 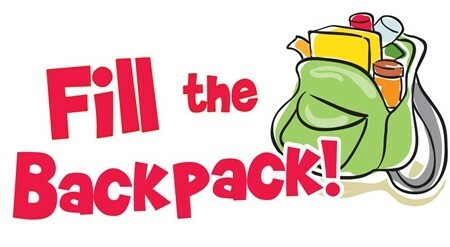 West Hartford income eligible families may apply for school supplies at Town Hall, 50 S. Main St., in the Human Services office, Room 306 beginning in June, Monday – Friday from 9 – 11AM and 2 – 4PM.